In an amazing revelation, the Zohar delineates one specific time when our tefillos rise up directly to Hashem. Yom Kippur is the day when the decree for the year to come is sealed. In an amazing revelation, the Zohar delineates one specific time when our tefillos rise up directly to Hashem. 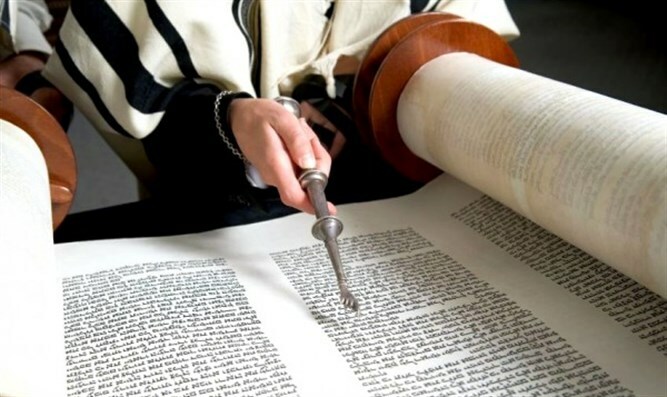 The Zohar (Page 206, Amud A) writes: "[On Yom Kippur] When the Sefer Torah is removed from the aron kodesh to be read - the gates of Mercy are opened and the love between Hashem and Am Yisrael is aroused... The pesukim that are then read stand before the Holy One and proclaim: I am the parshah that such and such tzibbur have completed, the words of man are like flames of fire... and the malachim bring them before Hashem." When the aron kodesh is opened, the Gates of Mercy open in Heaven, this is a truly powerful time for prayer. This Yom Kippur, Rav Chaim Kanievsky shlita and Rav Gershon Edelstein shlita will be called up to the Torah. As they are standing at the bimah, the Gates of Mercy will open. At this critical time the Gedolei HaDor will say a powerful "Mishebeirach" prayer for the donors of Kupat Ha'ir. Add your name now! When the Gates of Mercy open during the awesome moments of Krias HaTorah the prayers of the Gedolei HaDor will reach up to Hashem and plead before him on the behalf of the donors to Kupat Ha'ir. The donors to Kupat Ha'ir will surely be sealed for a good year at the holy time of Krias HaTorah. They will surely be decreed parnassah, health and nachas for the coming year at this powerful time. There are only 48 hours left to add your name to the tefillos of the Gedolei HaDor at Krias HaTorah on Yom Kippur. It's not too late to add your name, but soon it will be.